The annual autumn weekend at the London Transport Museum Depot in Acton, one of the few occasions when the west London depot is open to the public, is themed around A Logo for London. 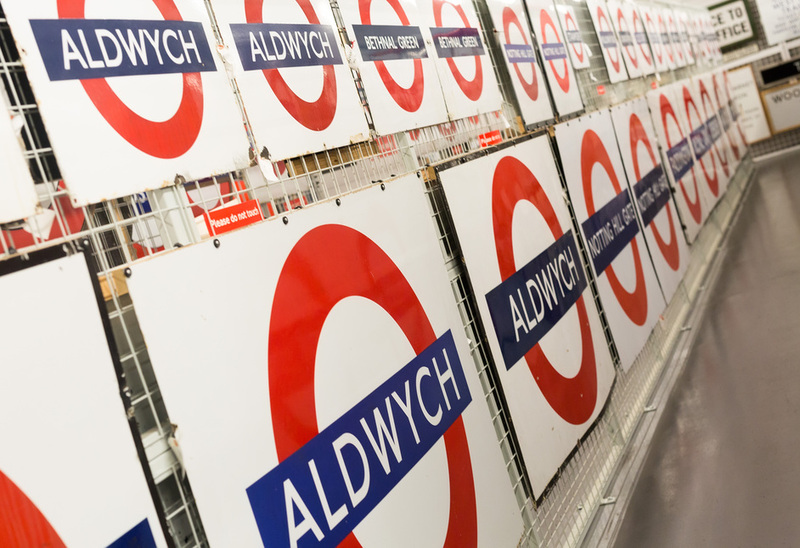 The event will explore how the roundel, chosen as a transport Design Icon in a public vote, has made London Transport one of the most recognisable brands in the world. Take part in themed arts and crafts activities, make your own roundel tote bag, ride on a heritage bus, listen to curator-led tours and discover restored buses, trams and Tube carriages in this warehouse filled with 320,000 London transport treasures. What are the best dining options near Depot Open Weekend: A Logo for London London? Depot Open Weekend: A Logo for London gyms, sporting activities, health & beauty and fitness. The best pubs near London Depot Open Weekend: A Logo for London. Depot Open Weekend: A Logo for London clubs, bars, cabaret nights, casinos and interesting nightlife. Where to have your meeting, conference, exhibition, private dining or training course near Depot Open Weekend: A Logo for London. From cheap budget places to stay to luxury 5 star suites see our special offers for London Transport Museum Depot hotels, including DoubleTree by Hilton London - Ealing from 60% off.